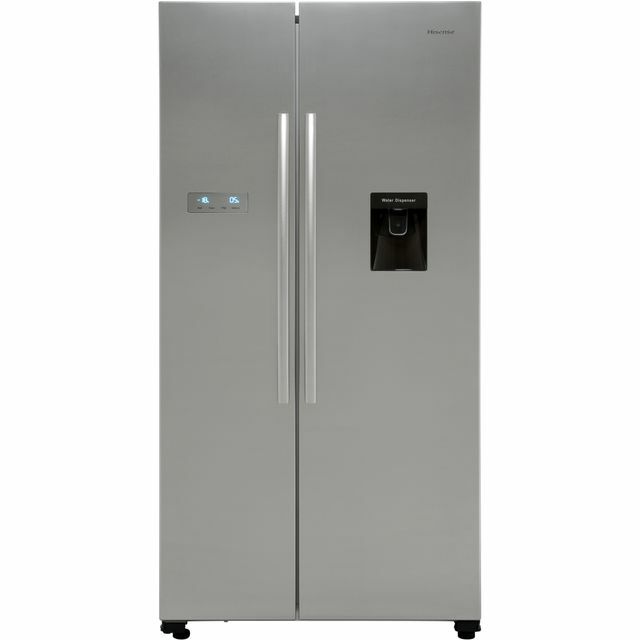 This Hisense American Fridge Freezer look fantastic for Stainless steel. It's a Total No Frost model. The Super Cool function quickly cools your food as soon as it's put in the fridge. The water dispenser doesn't require any plumbing either. You are flexible to place it in a variety of spaces in your kitchen.